Alain JOUTARD has received a complete training as a musician as a flutist, singer, choirmaster and conductor. In 1987, he was admitted to the National Conservatory of Music and Dance in Lyon, where he took courses in choir conducting, conducting, musical analysis, musical writing and ethnomusicology. Appointed in 1989 Director of the Center for Vocal Practices within the Departmental Delegation for Music and Dance of the Alpes-Maritimes, he quickly became the Musical Director and participated in the development of all major musical events in the department. He then directs the Departmental Choir of the Alpes-Maritimes, the Departmental Master of Grasse Côte d'Azur, the Children's Choir of the Nice Opera and creates within the Conservatoire National de Region of Nice the class of Choir Direction and the Singer Vocal Ensemble class. Each year he is guest conductor of the Alpes Provence Côte d'Azur Regional Orchestra and the Mediterranean Youth Orchestra. He also directs the musicians and singers of the Society of Ancient Music of Nice, for the interpretation of cantatas and baroque oratorios. He created his own ensemble "Volitis Vocalis" in 2003, renamed "music in games" in 2013. In September 2010, he joined Bernard Tétu as an artistic and musical collaborator of the Choirs and Soloists of Lyon-Bernard Tétu. 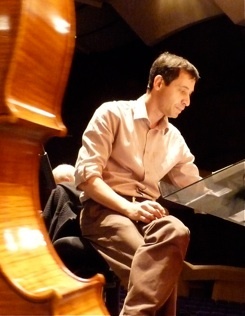 He is appointed in September 2011 Director of the Departmental Conservatory of Music of the Alpes-Maritimes. As a Musical Director, of the "Theater of Light", of Nice he is associated to design and direct all the musical creations of the Company. He is also Music Director of the University Vocal Ensemble of Nice. 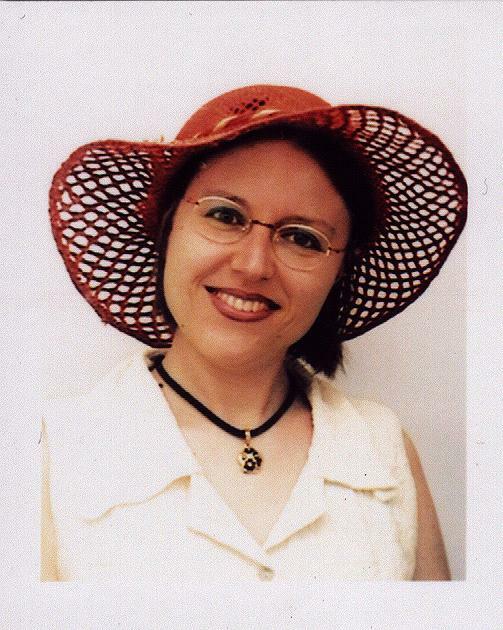 After studying music at the National Conservatories of Strasbourg and Nice, as well as in the Faculty, Régine CAPELLE obtained a Bachelor's Degree in Musicology as well as State Diplomas of Accompanied Pianist and Teacher of Music Training. She shares her passion for Music through her activity as a teacher (at the CANNES Conservatory since 2005) and as an artist, during performances where she performs as a Pianist (The Magic Flute MOZART, Petrouchka STRAVINSKY; Romeo and Juliet PROKOVIEV, Mass BERNSTEIN, Requiem MOZART, Stabat Mater DVORAK, etc ...) as Cantatrice (Opera, Operetta, Lieder, Sacred Music).